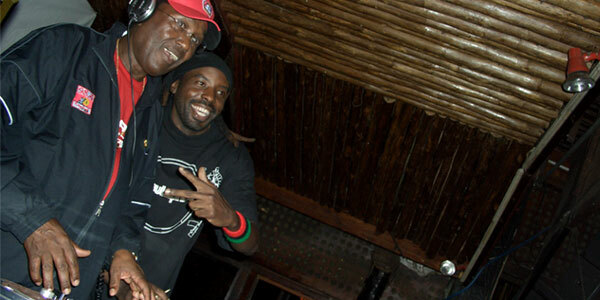 Home Entertainment Celebrity News DJ CK Makes 2.8B In One Sweet Deal! DJ CK Makes 2.8B In One Sweet Deal! A statement from Centum Investments in which Chris Kirubi holds a 25 per cent stake, on Thursday said the firm was also disposing of its 13.7 per cent shareholding in UAP a member of the Old Mutual Group. 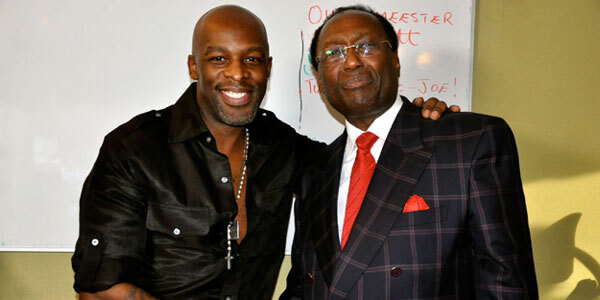 It said Chris Kirubi had agreed to sell the 9.5 per cent stake he holds directly. “When the sale is completed, Old Mutual Holdings will be the holder of 23.33 per cent of the issued shares of UAP Holdings Limited,” the statement read. The transaction is priced at an undisclosed premium on UAP’s current price of Sh140 per share on the over-the-counter (OTC) market. 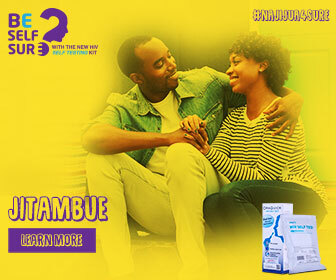 With its 211 million issued shares, UAP is valued at about Sh29.5 billion going by the OTC price. Centum has been an investor in UAP Group for over a decade. “We are pleased to have been able to identify and sell our shares in UAP Group to a strategic investor, Old Mutual Group. “The sale is in line with Centum’s mission to be Africa’s foremost investment channel by developing investment grade opportunities for other investors. “Centum will continue developing other investment opportunities and delivering the same to both institutional and retail investors,” Centum chief executive officer James Mworia said. The transaction comes less than a year after UAP Holdings reduced its stake in Centum by selling 2.9 million shares valued at about Sh187.5 million. Old Mutual Group is a diversified financial services firm providing investment, savings, life assurance, asset management, banking and property and casualty insurance in Africa, Europe, the Americas and Asia. 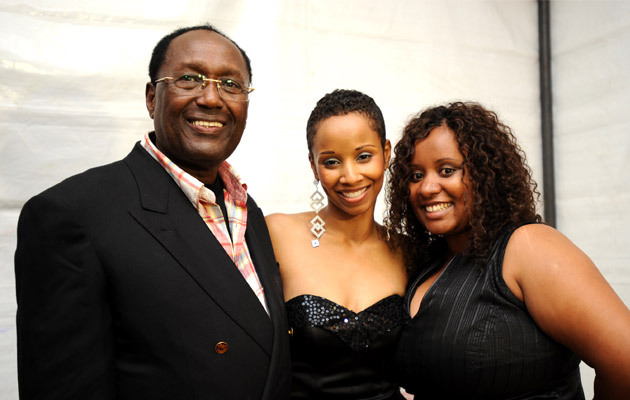 Chris Kirubi had in September 2013 made public his intention to increase his ownership in Centum to 30 per cent. It is likely that the businessman will use the proceeds from this transaction to increase his stake in the investment firm, which currently stands at 25 per cent. Previous articleHow To Not Work Hard & Still Get Rich! Groove Awards; Here are the winners in each category.